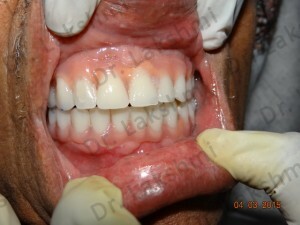 WELCOME TO NEXT GENERATION DENTAL CARE, YOUR DOORWAY TO PERFECTSMILE. 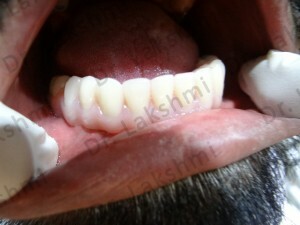 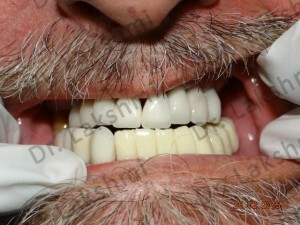 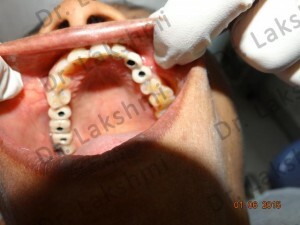 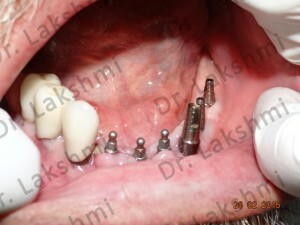 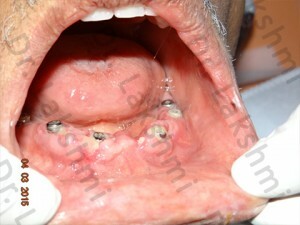 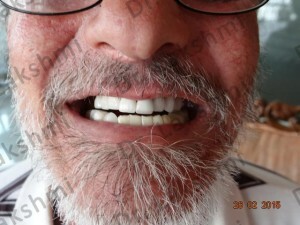 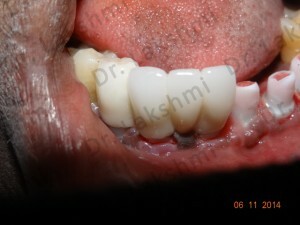 1) DENTAL IMPLANTS: Keeping function and aesthetics in mind Implants are the most modern way of replacing missing teeth. 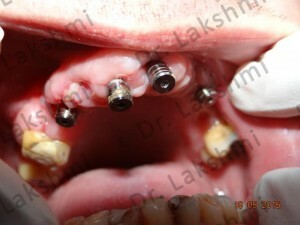 Highly Sophisticated and Patented Titanium Screw is screwed into the bone where the teeth has to be replaced. 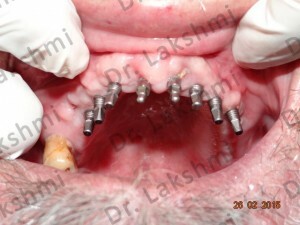 The Titanium screw gives anchorage to the Crown or Artificial teeth. 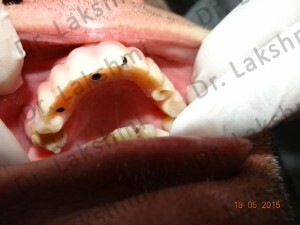 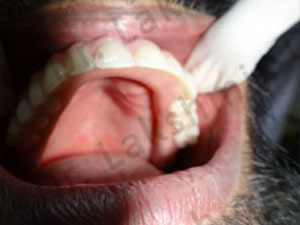 The Success of Implant depends on the quality of Implant and strict sterilisation and Hygienic methods followed. 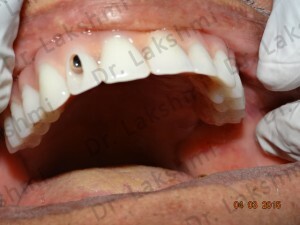 The Implant systems used at Perfect Smile are Patented and U.S FDA approved. We Have a Seperate Chamber only for Implants.The Implants are made available at fraction of a cost and the Implants are placed by Certified Implantologist. 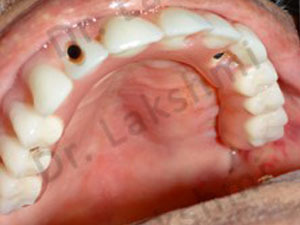 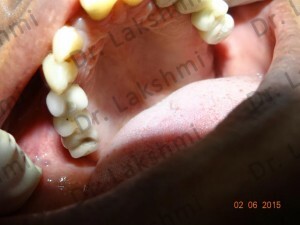 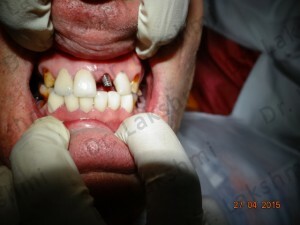 Requires the placement of a single dental implant (either 2 stage or 1 stage) in the region of the missing tooth, followed by a crown (artificial tooth) over.